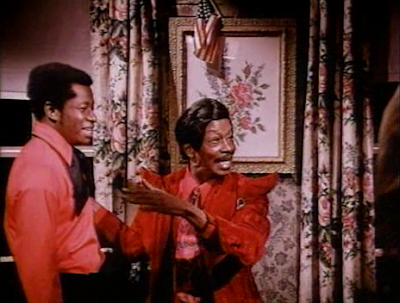 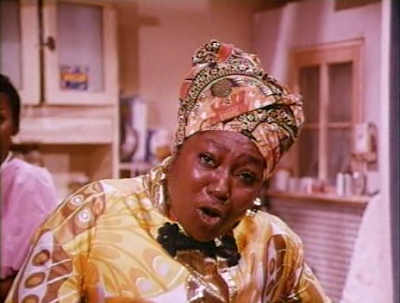 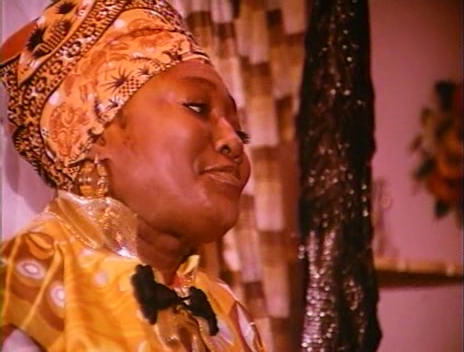 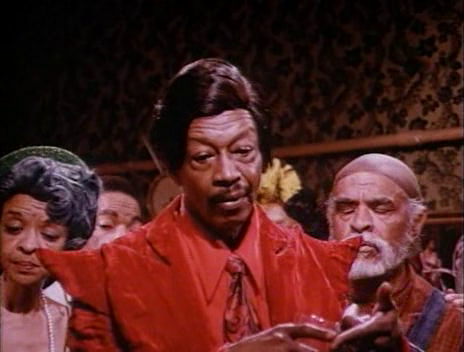 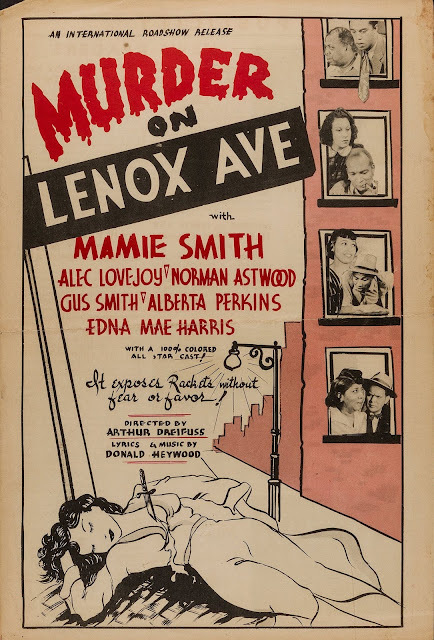 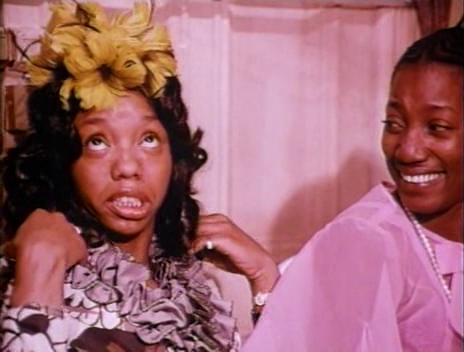 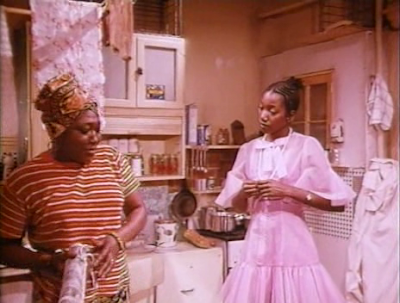 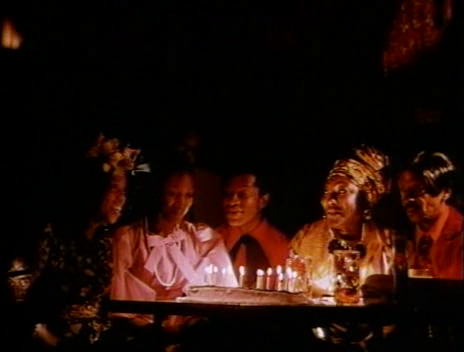 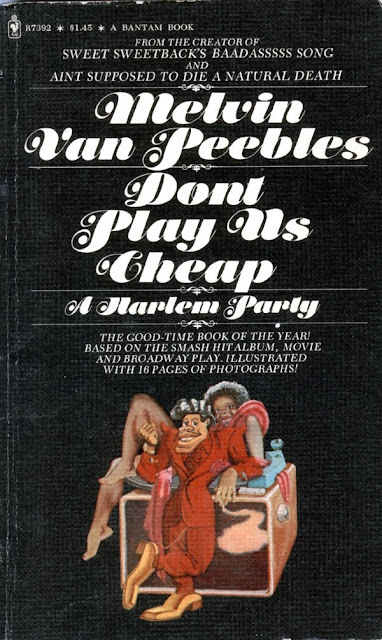 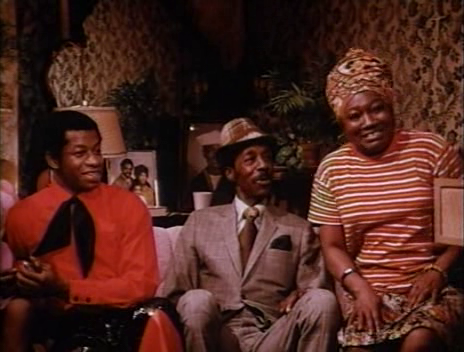 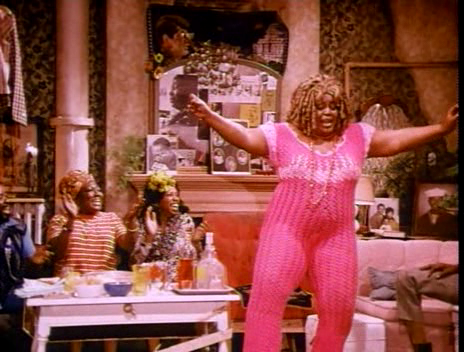 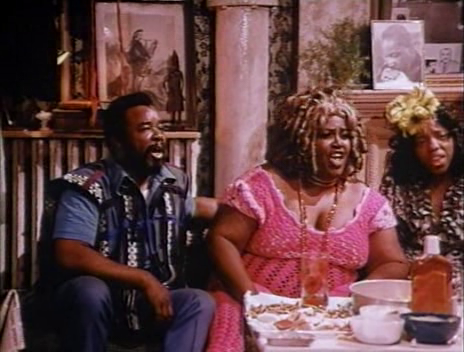 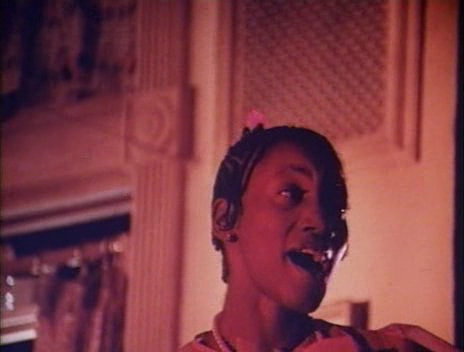 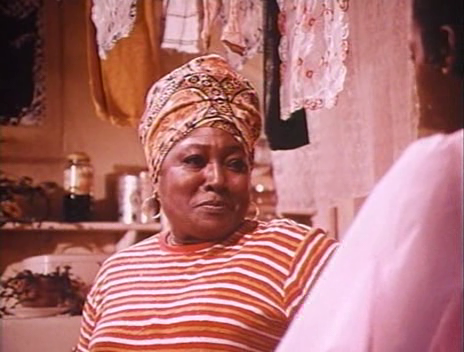 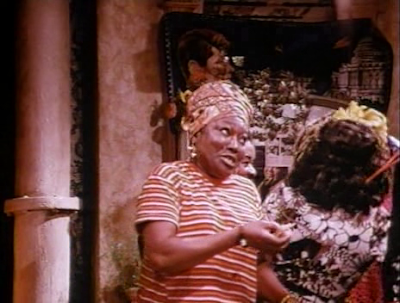 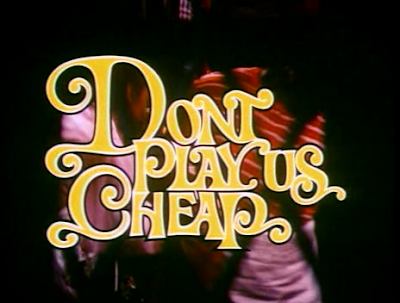 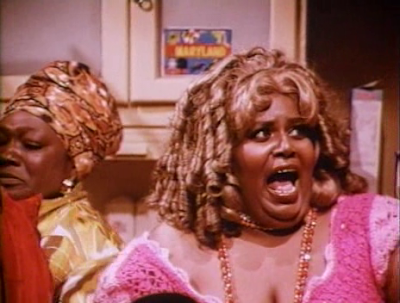 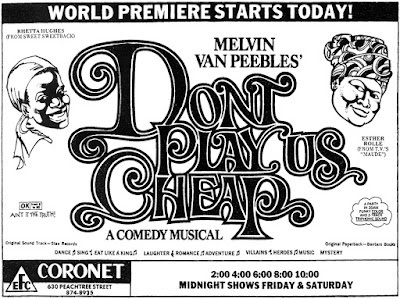 The versatile Melvin Van Peebles helmed this film version of his 1970s Broadway musical about two devil's minions on a quest to crash a rowdy party in Harlem being thrown by Miss Maybell (Esther Rolle). In the process, the little demons earn their set of horns. 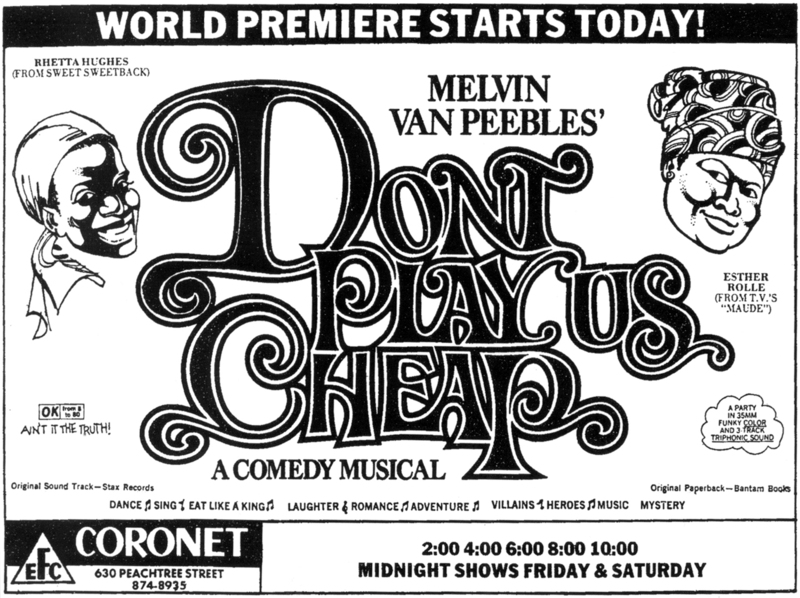 Van Peebles also penned the rousing rhythm-and-blues score, which includes the songs "Saturday Night," "Ain't Love Grand" and "If You See a Devil, Smash Him." 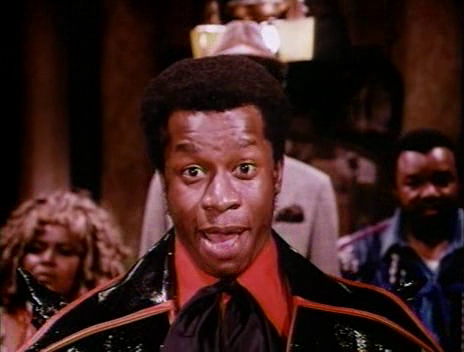 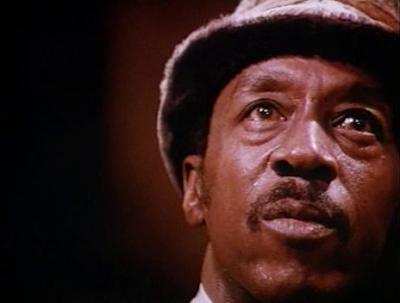 Labels: 1970s, 1973, Black Cinema, Blaxploitation, Broadway, Comedy, Musical, New Mexico, Romance, Sante Fe, U.S.A.